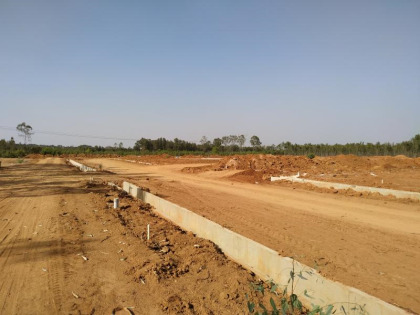 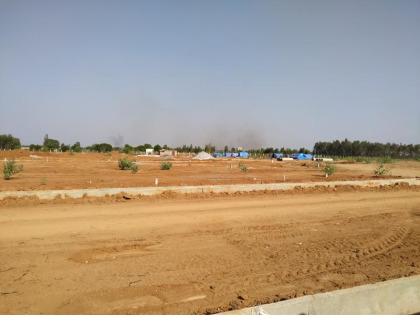 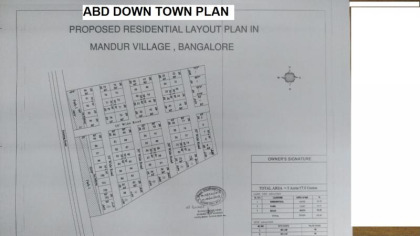 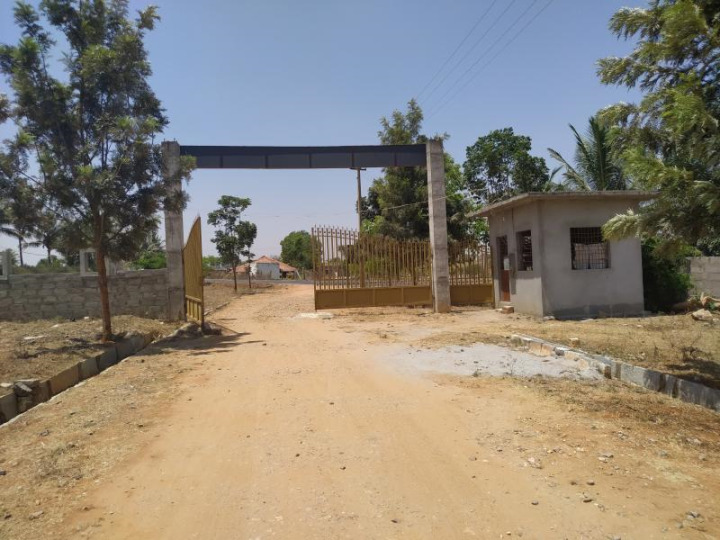 Down Town DC Converted Residential layout Near Budigere Cross on 11 acres of land about 180 Plots ready for Registration. 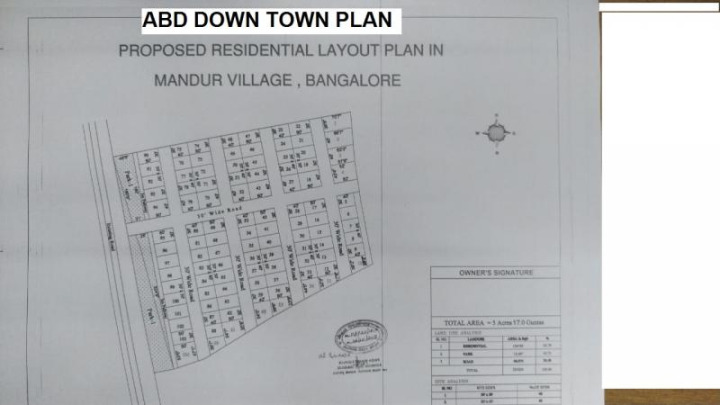 The Project has been approved for Loans by SBI, LIC Housing and host of other Multinational Banks. The Layout is located about 11 Kms from KR Puram Market and just 4 Kms from Budigere Cross. 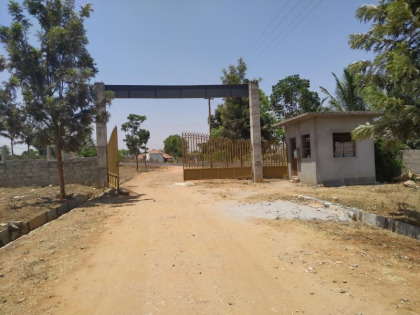 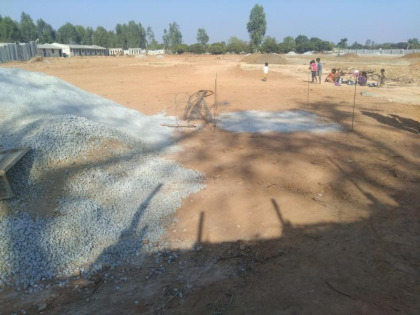 From ITPL the Project is 15 Kms and from Saibaba Ashram Kadugodi the Project is just 12 Kms. 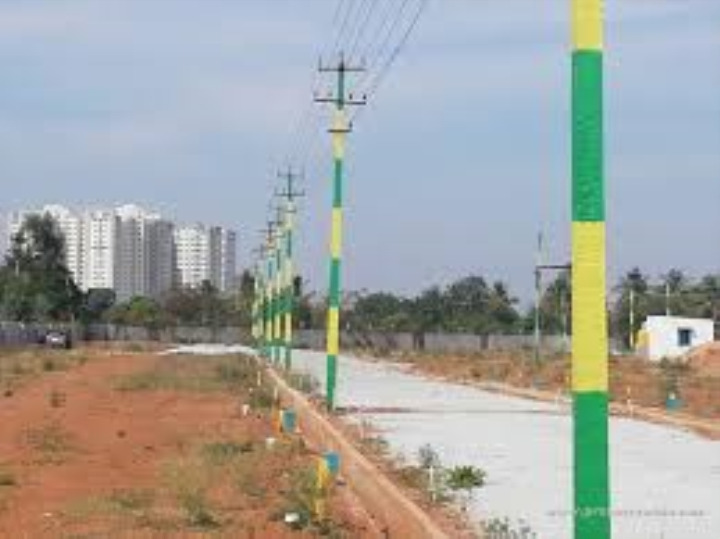 Yalahanka is reachable within 20 mintues and just 15 Kms on Signal free Roads and is located on BUS Route. 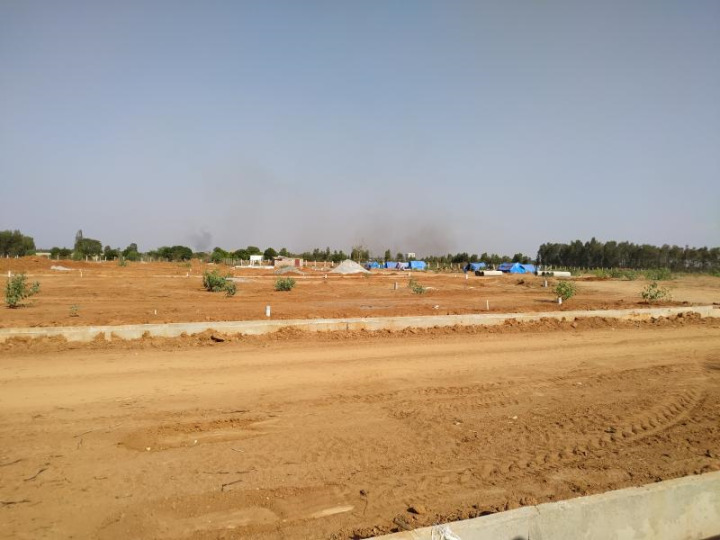 The Project is under construction and will be provided with all basic amenities like Water, Tar Road, Electricity, Under Ground Drainage, Compound Wall and 24 hours Security. 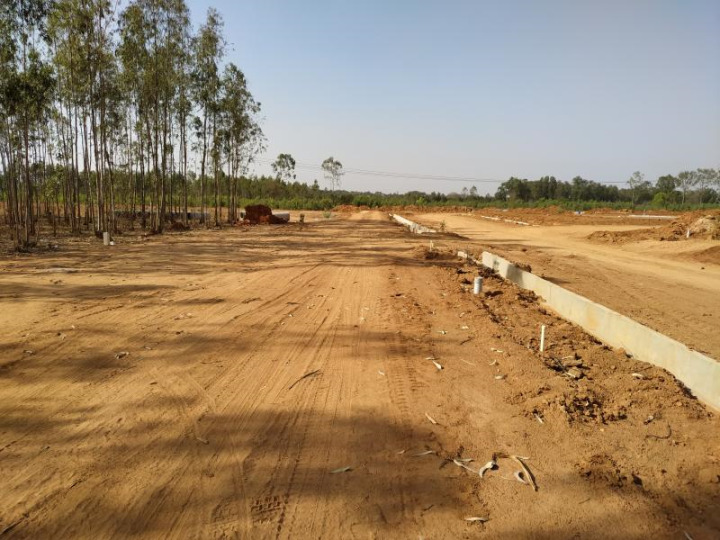 Apart from the above the Project will be provided with Club House, Swimming Pool, Gym, CCTV Indoor and outdoor games and Children Park and Land Scapped Garden.